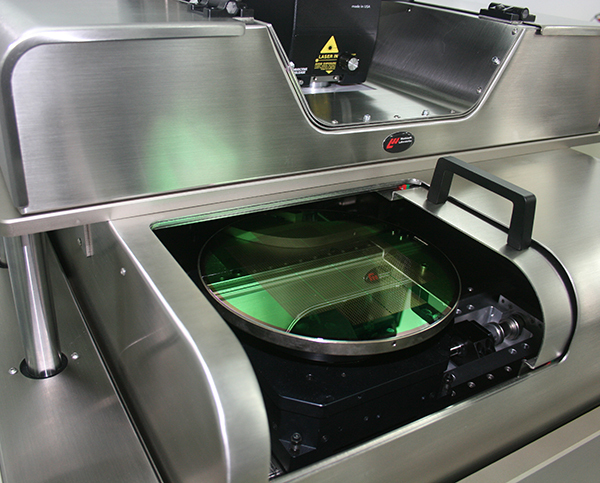 The Pegasus™ A200D series offers simultaneous, double-sided probing of up to 200mm (8”) wafers in a compact and easy to use fully automatic probing platform. It delivers advanced automation for high volume probing of power devices. 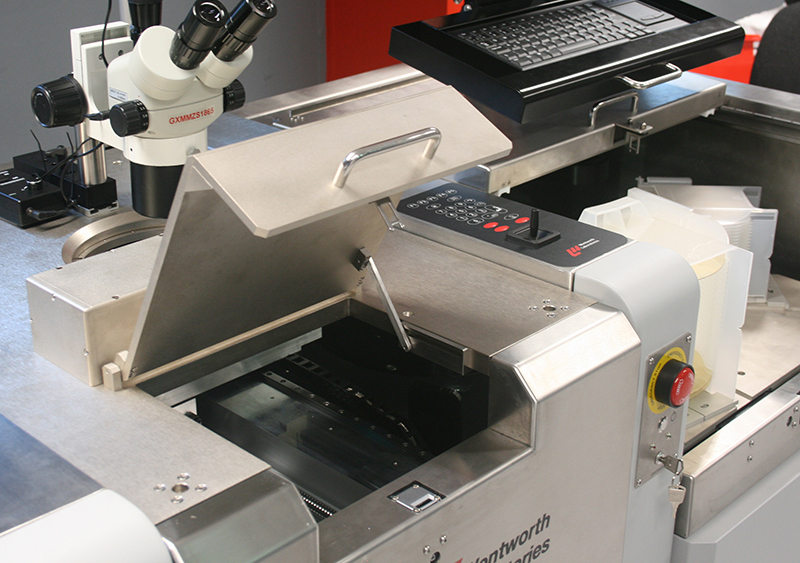 The Pegasus™ A200D features highly developed upper and lower probe arm callipers which can be synchronised to contact the top and bottom side of the wafer at the same time using multiple needle probe cards. 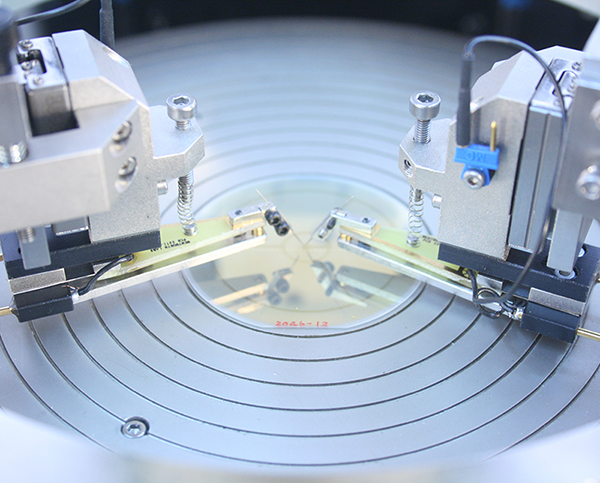 A proprietary mechanism ensures a constant pre-set needle load. 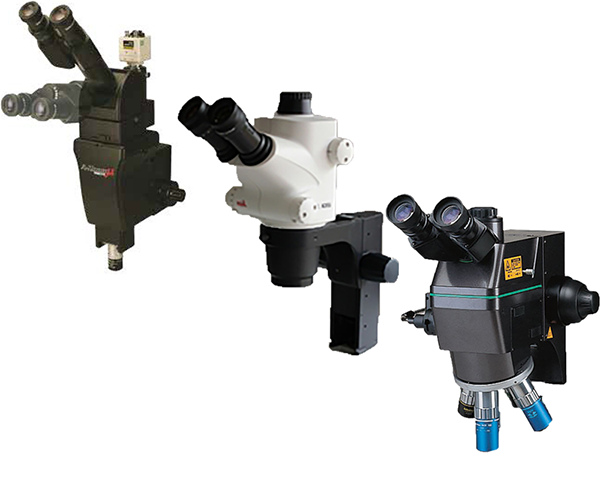 Using proprietary wafer ring clamping chucks, the Pegasus™ A200D has a capacity to load from two cassettes, each containing up to 25 wafers. 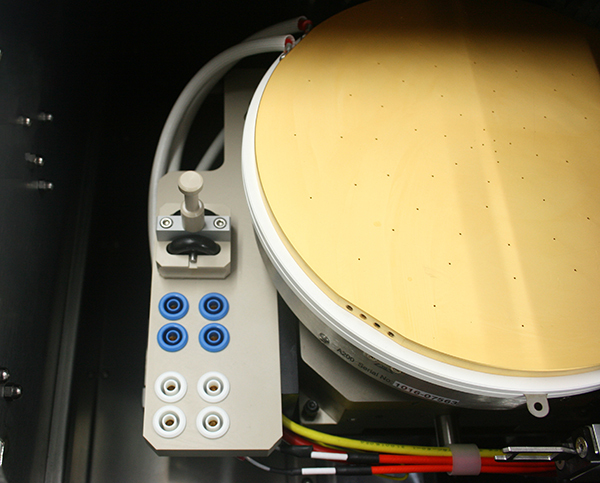 To reduce waste and increase yield, this versatile automatic wafer prober can support partial wafers by enabling the user to modify the wafer map in order to prevent testing outside the reduced wafer area. The Pegasus™ S200D is ideally suited for high voltage and high current testing in excess of 5 kV where backside contact improves test analysis methods. 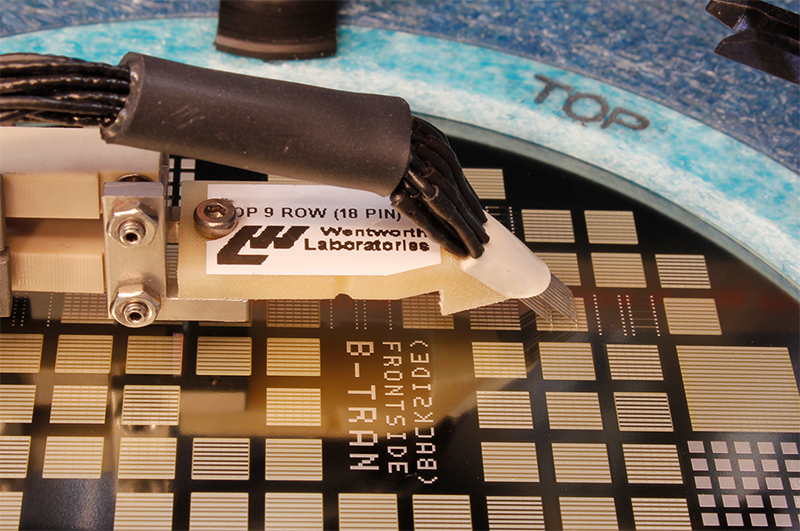 The articulated parallelogram motion of the probe tips ensures that the probes accommodate any deviation in wafer flatness, to ensure even probe marks across the entire wafer. 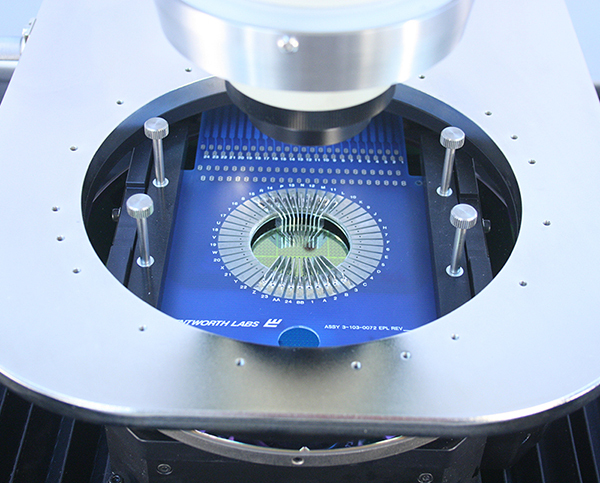 Probe gram force remains consistent to maintain even contact pressure for high levels of accuracy and repeatability. Kelvin contacts can be used for source and drain to accurately measure resistances and remove lead voltage drop.